Came home with one helluva backache, after my 7 hour flight. My back & shoulders were so sore from the awkward position I was tryna sleep in on the plane. 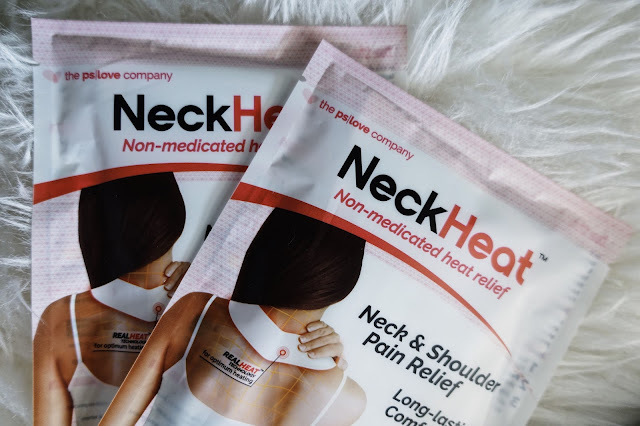 Thank goodness I remembered PSLOVE sent me these heat patches awhile ago so I slapped them on immediately upon arriving home and GOD - I felt so much better! 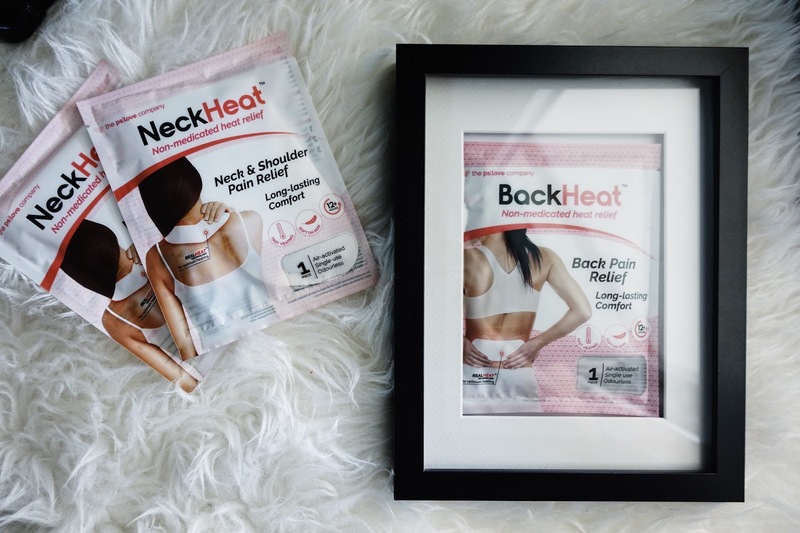 How does Neck & Back Heat work? Heat therapy is clinically-proven to relieve pain. 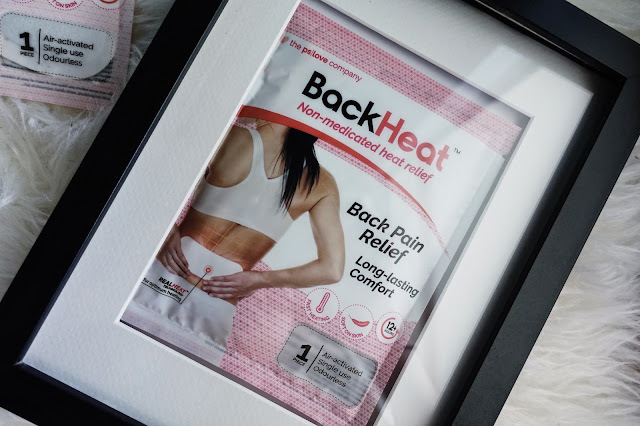 The heat patches are designed to produce an optimum level of heat to relax the tension and muscles in specific areas.